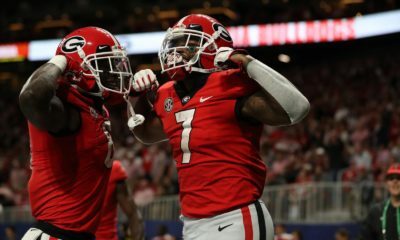 The Georgia Bulldogs may be facing the Miami Hurricanes in the Chick-fil-A Bowl, according to a tweet by Laura Keeley of the Raleigh News & Observer. 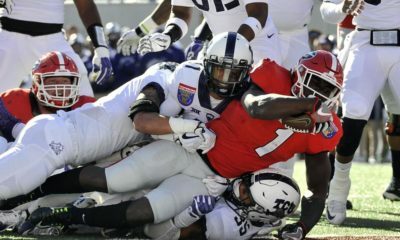 Georgia is 7-4-1 all-time against Miami, but the two schools haven’t met since 1966. The Hurricanes finished the 2013 regular-season 9-3 (5-3 ACC). UGA head coach Mark Richt played for the University of Miami in the early 1980’s and graduated in 1982. Richt was the backup to future Hall of Fame quarterback Jim Kelly. 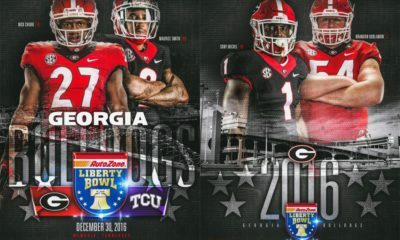 Georgia hasn’t played in the Chick-fil-A Bowl since 2006. 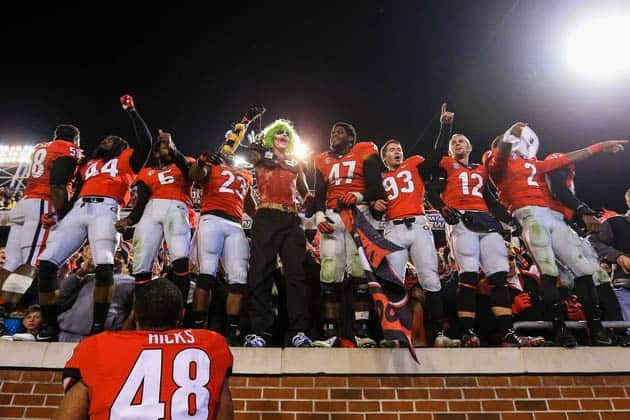 That year, the Dawgs defeated Virginia Tech 31-24. The 2013 Chick-fil-A Bowl will be played at the Georgia Dome in Atlanta on Tuesday, Dec. 31 at 8pm ET (ESPN). 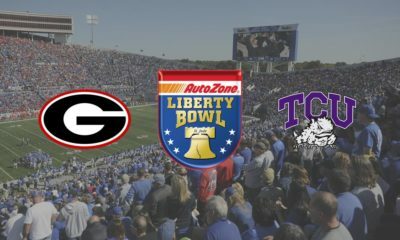 Laura Keeley now reports that Duke is headed for the Chick-fil-A Bowl.